Three months after the out-of-state lender that owns Bon Carré Business Center tried to sell the 713,000-square-foot property in an online auction, a broker representing the center confirms what many in local real estate circles have suspected—the property didn’t change hands. Though Colliers continues to list Bon Carré for sale on its website, Stark says the property is not actively being marketed at the moment. The property’s future has been in question since last year, when longtime owner Commercial Properties Realty Trust defaulted on a $36.1 million mortgage and agreed to transfer the long-troubled business park back to its lender. Subsequently, a three-day online auction was held Nov. 5-7. Following the auction, a spokesman with the California-based auction house that administered the process confirmed the auction had closed with a $30.5 million bid, but could not say whether the bid had met the reserve price and declined to provide any details about the identity of the bidder. In the months that followed, no conveyance records were filed with the East Baton Rouge Parish courthouse and no announcements about new ownership were ever made. Local real estate experts are not surprised. “Just because they asked $30 million and held an auction doesn’t mean someone bought it for $30 million,” says local appraiser Wesley Moore with Cook, Moore, Davenport and Associates. While the center is still owned by an out-of-state lender, its local leasing agent says the property is doing well and generating interest. 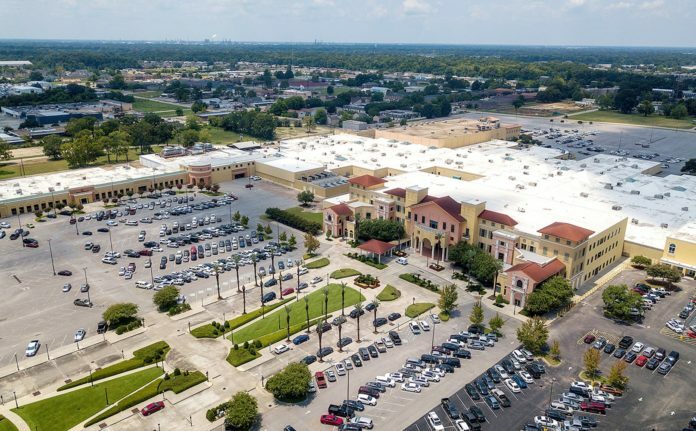 “The market overall has been soft for the past six months,” says Bill Sanders, a broker with Beau Box Real Estate, which handles leasing for Bon Carré. “We’ve seen a little uptick in activity,” though occupancy rates remain just slightly above 65%.